Today, meat is the main factor when purchasing Buffalo. 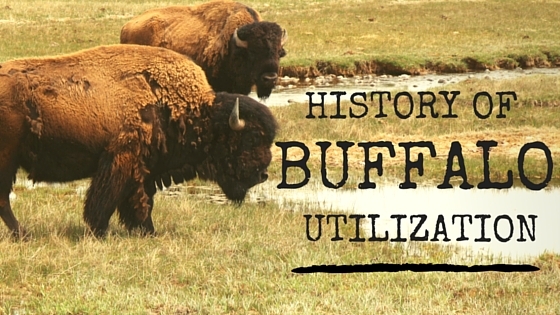 We still try to utilize parts of the Buffalo here at Bridger Valley Buffalo. Skulls are bleached and used for decorative purposes for customer purchase. Horns are saved for the attachment to the skull. Bison Leather is also used for the manufacture of hats, coats, vests, handbags, shoes and boots.